As the Medical Director, Dr. Nalini Rajamannan’s goal is to work with your personal physician to provide out-patient consultative specialized cardiology services in the fields of valvular medicine, primary and secondary prevention of heart disease. She has collaborations with a number of providers for in-patient hospital testing in the greater Wisconsin area, including Bellin Hospital, Green Bay WI, and in the city of Rochester, Minnesota at the Mayo Clinic. 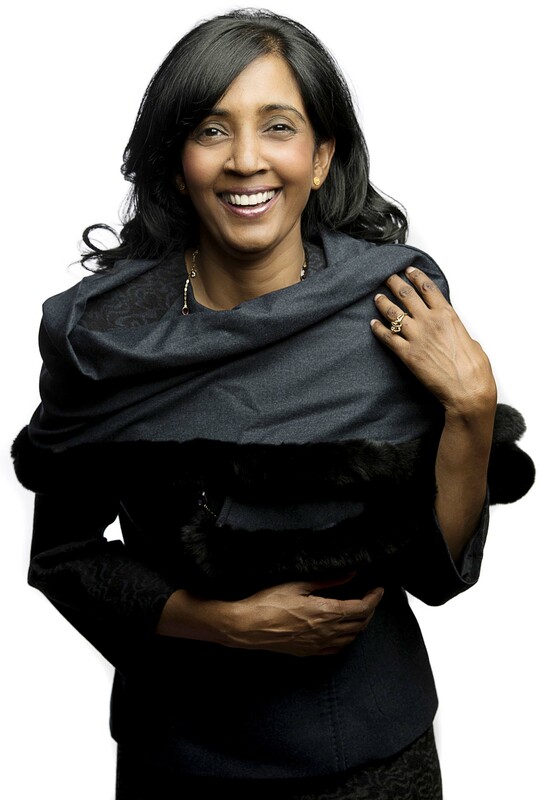 Dr. Rajamannan is a US citizen, born in Minnesota, and her Christian faith guides her actions. She received a Catholic education from grade school through college. She completed her undergraduate studies with high honors from the University of Notre Dame, South Bend, IN. Her Medical Degree comes from Mayo Medical School in Rochester MN. Her studies of the heart began in 1987. She trained in Internal Medicine and Cardiology and went on to complete post graduate training in Level III Echocardiography at the Mayo Clinic. She combined her post-graduate clinical training with three years of research as a Fellow on the Mayo Clinic’s National Institute of Health Research Training program in Cardiovascular Diseases. She maintains her Board Certification in Cardiovascular Disease for the American Board of Internal Medicine. Dr. Rajamannan has already made a significant impact on the national and international levels as a lecturer on the molecular biology of valvular heart disease. In addition her research has been acknowledged by the National Institute of Health’s (NIH) Heart, Lung, and Blood Institute, where she was the Chair of the working group of Valvular Heart Disease. She has authored several book chapters and two books in the field of valvular heart disease. One recently published book is the scholarly work Cardiac Valvular Medicine. She also serves on editorial boards, and has published seminal papers in the field of valvular heart disease.